As recognised in DG SANCO’s Green Paper there are potential problems facing the availability of sufficient numbers of competent workers in the health workforce. 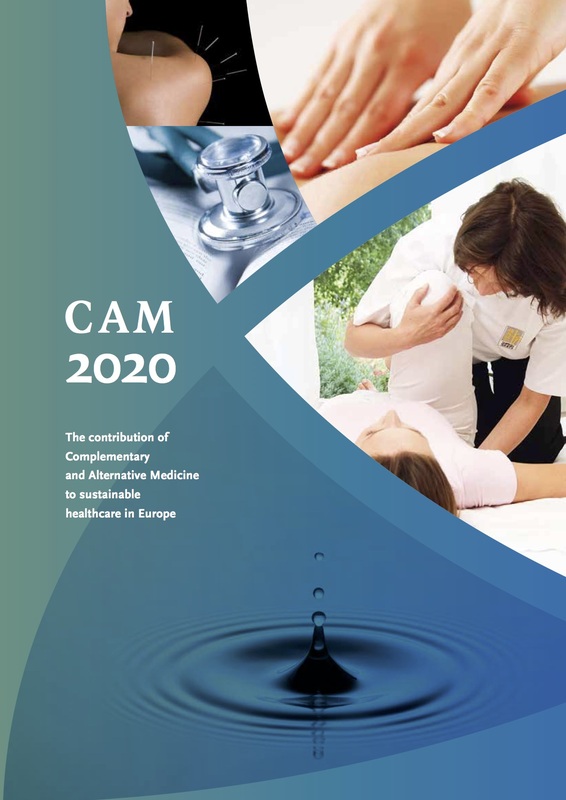 Over recent years an increasing number of medical practitioners and other conventional health care workers have chosen to practise one or more of the CAM disciplines, not least because of a disillusionment with a sole conventional medical approach to healthcare problems. Because many healthcare systems do not recognise CAM disciplines this has meant that many of these practitioners have left primary care and entered into private practice, thus taking the services of these practitioners out of the national healthcare system. Many would be happy to return to practise within national health services or offer their services to it if they could offer their CAM expertise as part of a more integrated and holistic approach to healthcare. In addition a significant and growing number of non-conventionally trained people have undertaken training to become professional practitioners of CAM disciplines. In the United Kingdom for example, there is estimated to be at least 60,000 practitioners of various CAM disciplines, the vast majority of whom practise outside the National Health Service. Many of these practitioners are keen to offer their services within the National Health Service and, if offered the opportunity, would do further focused studies to upgrade their competences to be able to do so.